Un mes que acaba, otro que empieza. Pol duerme tranquilamente sobre una manta que he tejido a mano con lana de tonos marrones. 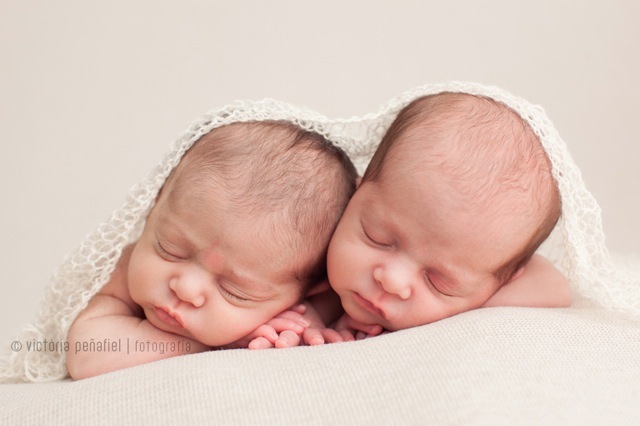 Thank you so much to Victoria Peñafiel for her beautiful photo. 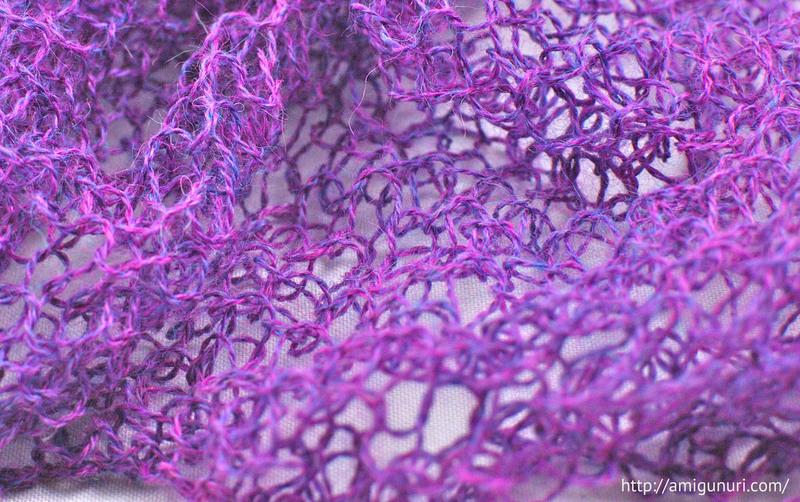 I hand knit ‘Net’ wrap with a finest baby alpaca, like a very stretchy net. Choose your color: ecru, violet and green. Having a brother next to you is great. 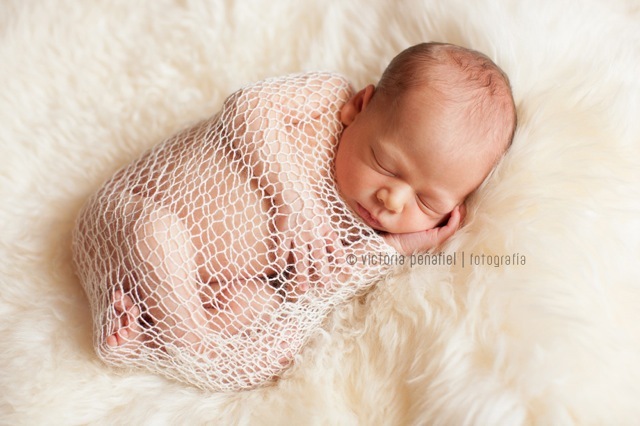 Thank you so much to Victoria Peñafiel for her beautiful photos of newborns wrapped with ‘Net’. 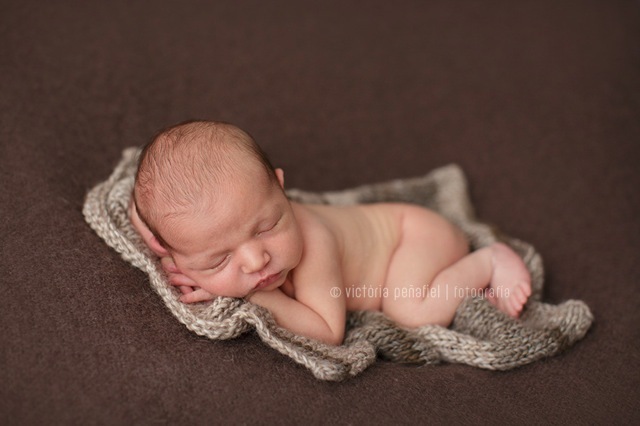 ‘Peluix’ is the wrap I have hand knitted with a very soft yarn, like a teddy. You can use it like a blanket too. 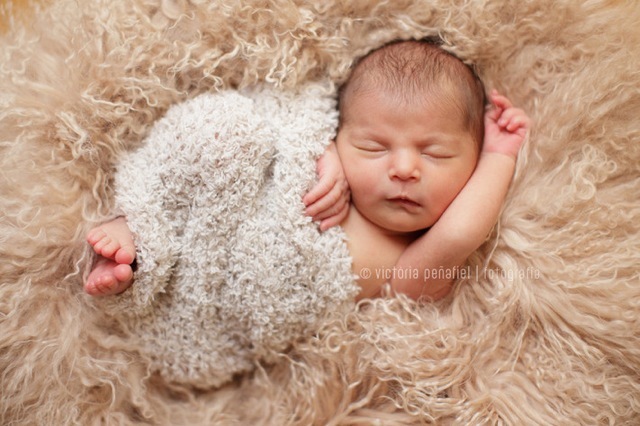 Thank you so much to Victoria Peñafiel for her beautiful photos of newborns lying on and wrapped with the ‘Peluix’. 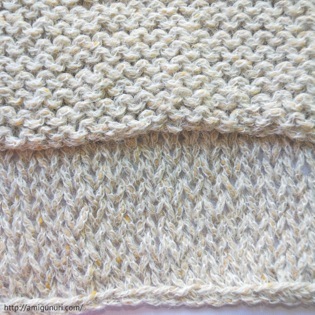 ‘Tweed’ is a blanket hand knit with a yarn that combines a rustic tweed appearance with softness and the feel-good factor. 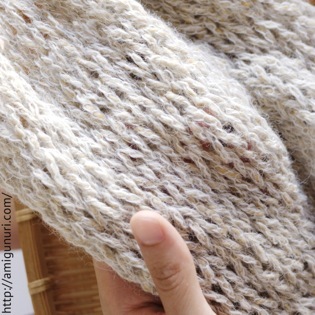 The soft alpaca net construction of this special yarn is blended with virgin wool and tweed to create a wonderful handle. The pattern is different on each side. You can use it like a wrap too. ‘Tweed’ is available different colors combination. 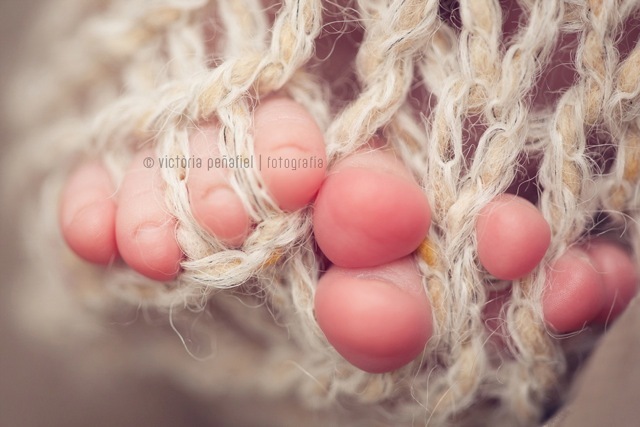 Thank you so much to Victoria Peñafiel for her beautiful photo of a newborn wrapped with ‘Tweed’. Hand knit by me with love in Barcelona. Paint the ‘Spiral‘ hat with the color that you want. Funny and elegant for moms and dads. An essential basic for photographers. 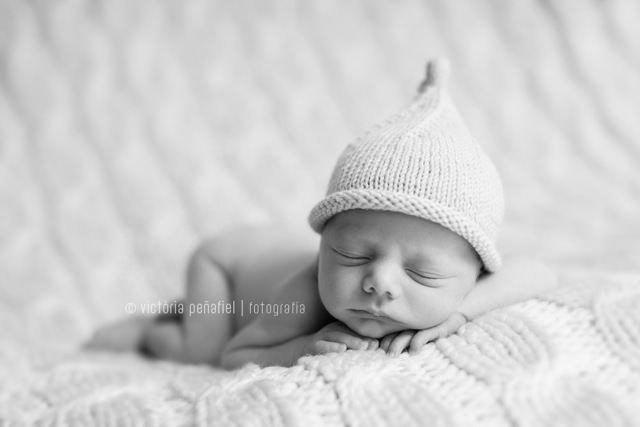 I hand knit this hat with a soft and extrafine 100% Merino wool, which respects the delicate skin of the newborn. 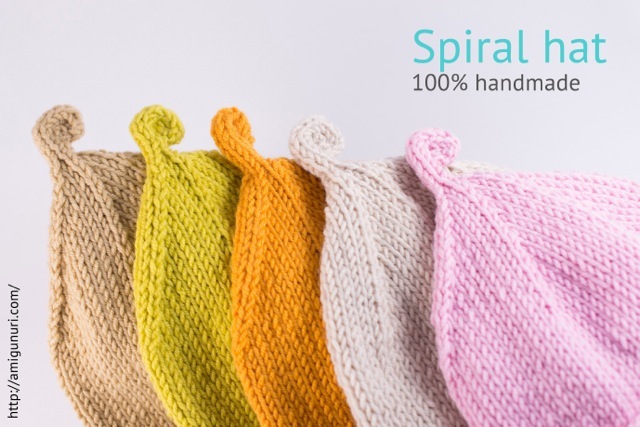 There are wide variety of yarn colors to choose from. I’ll find yours.